The exquisite area of Rancho Santa Fe within the San Diego County is notorious for its rural ambiance and historic architecture within its region. Within the 92067 and 92091 zip codes, there reside many stunning and extraordinary subdivisions and communities that include: Rancho Santa Fe Farms, Fairbanks Ranch, Del Mar Country Club, Rancho Diegueno, Del Rayo Downs and more! 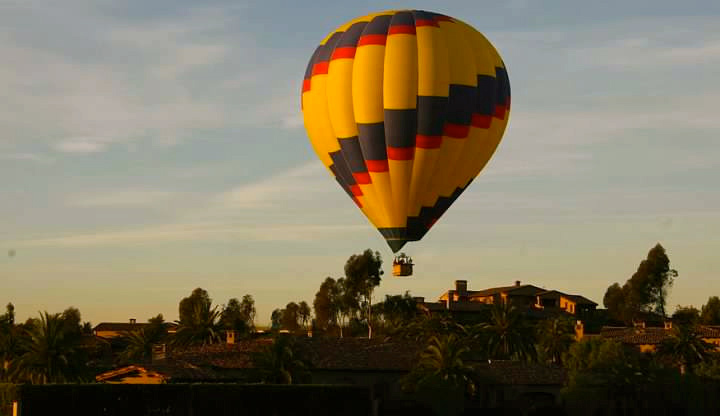 The community and lifestyle of Rancho Santa Fe consists of residents that have high profiles and notable individuals. Rancho Santa Fe’s seclusion and privacy that one gets from this location truly gives its residents something that can’t be found anywhere else. these 6,200 acres of land, this area has become the home of many country estates upon the rolling hills and valleys. Driving through what used to be citrus and avocado groves for many years, you will see lots of greenery that lines the windy roads, secluding these gorgeous one-of-a-kind estates. Homes are set back with long driveways from these charming windy roadways that are highly desired for its privacy. Rancho Santa Fe is not only one of the most marvelous areas to live in but many homes have amazing views of valleys, ocean & mountains. It was named one of the wealthiest communities in Forbes Magazine! You will find a quaint main street with a few great restaurants and the lovely Rancho Santa Fe Inn. The Rancho Santa Fe Inn is conveniently located close by to the Del Mar Race tracks where many people come to the Inn and stay for its perfect location. Nestled alongside this rural enclave, is also the Rancho Santa Fe Golf Club that offers breathtaking views of its botanical surroundings. Today the course retains that undeniable “feel” of history, its fairways framed by towering 90-year old eucalyptus trees. In addition, the eleven acre private Rancho Riding Club offers priority to Association members for lessons, boarding and maintenance and has access to 40 miles of equestrian trails. If you are looking into making Rancho Santa Fe a new place where you call home, Masters Real Estate group not only has experience within this local community, but has dedicated Professional Real Estate Experts that can help you find your perfect home.